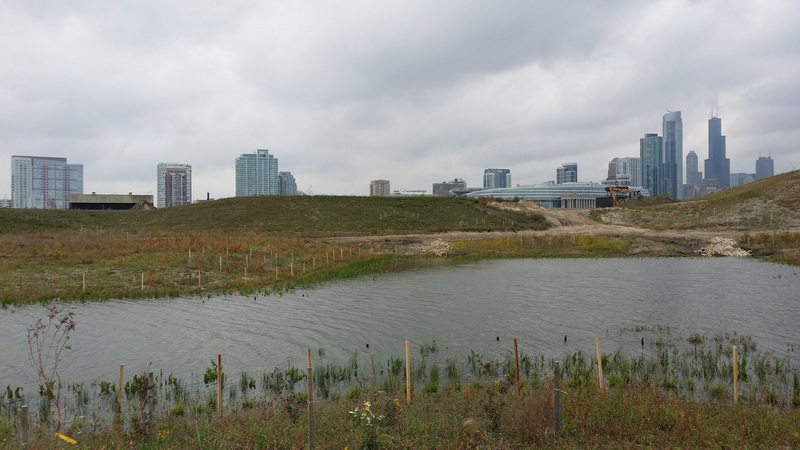 Northerly Island - Chicago Park District | ENCAP, Inc. 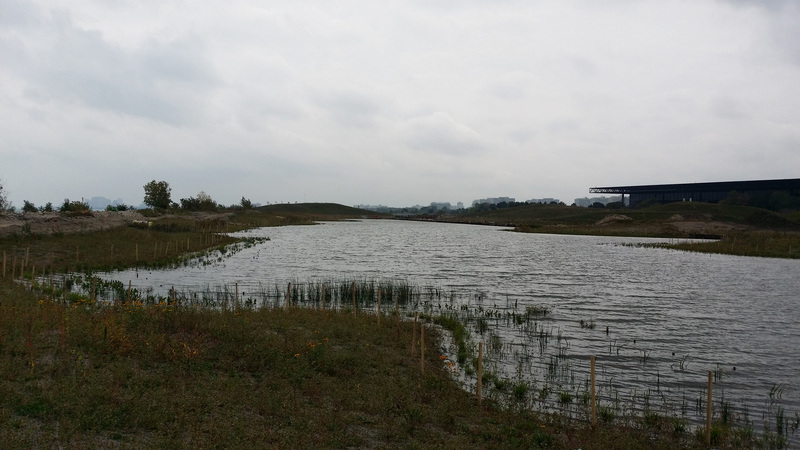 In 2012, ENCAP, Inc. was contracted to perform the native planting, restoration planting, and erosion controls for the Northerly Island Aquatic Ecosystem Restoration Project in Chicago, IL. Located on land that was formerly Meigs Airfield, near the Museum Campus in the heart of Downtown Chicago, this 40-acre project involves a progressive and innovative design, transforming the flat park into a series of sandy savanna covered hills. 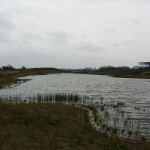 In addition, the park features an 8 acre open pond in the center, which directly connects to Lake Michigan. 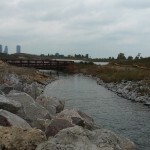 The project is one of the largest ecosystem restoration projects undertaken in a fully urban area, and one of the few restoration projects to attempt to recreate coastal savanna on the Great Lakes. 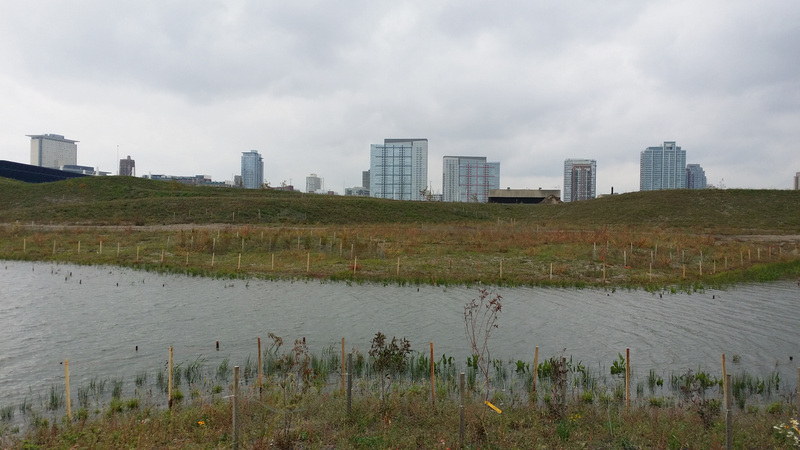 Many of the plant species selected for this project have rarely been cultivated for planting and should bring a unique and one of a kind natural area to downtown Chicago. This project is massive in size for its location, encompassing over 30 acres of native planting with over 200 oak trees, 10,000 shrubs, and more than 300,000 native plants. This 5 year restoration project is proposed to be completed in 2017. 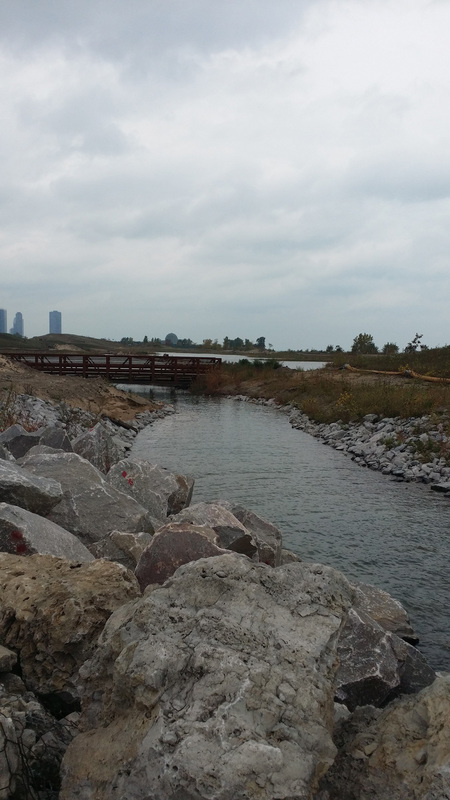 Once completed, Northerly Island will provide crucially important habitat for migratory waterfowl and bird species, functioning as an important oasis during migratory season. 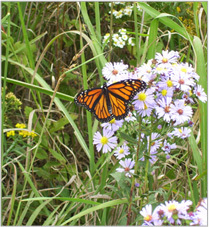 In addition, several other wildlife are expected to utilize the natural habitat provided by the park, truly providing a unique urban wildlife haven, and providing an invaluable recreational experience for Chicago residents and tourists.